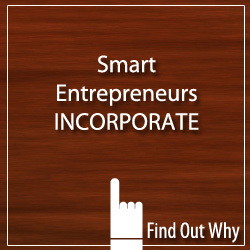 BusinessConnect™ The entrepreneur’s resource – Learn. Grow. Network. Profit. Stay informed about what matters when it comes to running a profitable business. 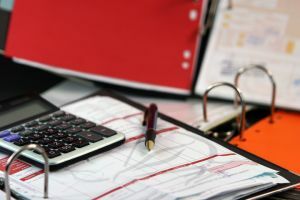 Before 2012 runs out, put these strategies to work and see the saving on your next tax return. From interest deductions to inventory tallies to charitable donations, we’ve complied a range of tips that you can use now to help you save cash down the road. Get them done before December 31 and you’ll have another reason to raise a glass of bubbly at midnight. Access this exclusive business content and more. Sign-up now - it's free! Please sign up for a FREE account to gain access to this feature and lots more! Register a FREE account to unlock your all-in-one solution for building a better business. Do you have a GST account yet? Visit forums to ask a question.